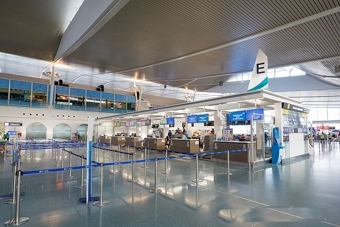 Phuket International Airport is an international airport serving the Phuket Province of Thailand. It is in the north of Phuket Island, 32 kilometres from the centre of Phuket City. 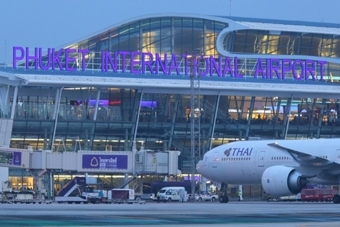 The airport plays a major role in Thailand’s tourism industry, as Phuket Island is a popular resort destination.